Help for Heroes offers up to $20K towards your closing costs! San Diego, Ca. – As a Real Estate agent in America’s Finest City I have had the pleasure of working with many active duty and retired Military service members as well as local law enforcement, firefighters and educators. It is one of the benefits of living in a military town and a large city. So recently I was introduced to a loan program that benefits our local heroes such as military, law enforcement and educators, its called Help for Heroes. Help for Heroes programs helps local heroes with up to $20,000 to cover their closing costs when buying a home in California. Help for Heroes offers competitive interest rates, standard underwriting guidelines, and up to $20,000 to be used to cover closing costs. There is no repayment of the funds and no additional qualifying requirements. Help For Heroes can be used anywhere in California. There are no income limits, no area restrictions, and it is not just for first-time buyers. It can be used to purchase a primary residence, investment property, or a second home. Help-For-Heroes can be used with FHA, VA, USDA, and Conventional financing. Who can benefit from the Help for Heroes program? How can I get more information about the program? Search San Diego Homes For Sale here! Disclaimer: Help for Heroes program is provided by American Financial Network CORP NMLS# 237341, Equal Opportunity Lender and Fair Housing Act. Baruch Rosenberg is a Real Estate agent with Keller Williams Realty and supports Fair Housing Act. No guarantees expressed or implied. Home For Sale in Chula Vista CA. Amazing remodel and Move in Ready. 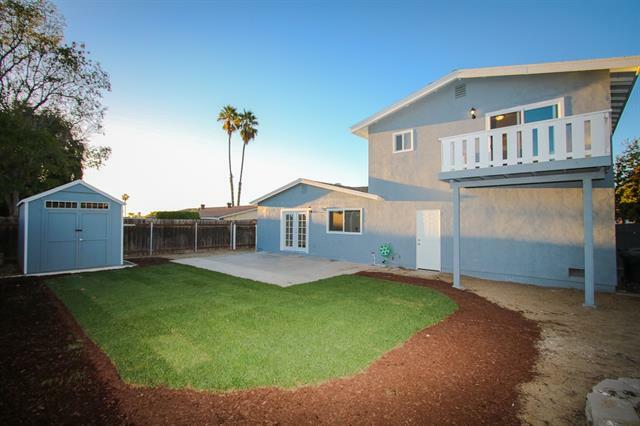 This 4 Bed/2 Bath Home in the Chula Vista Area is exactly what you are looking for. The new kitchen complete with new Kitchen Cabinets, new quartz counters, new stainless steel appliances will inspire you to cook all your secret recipes. 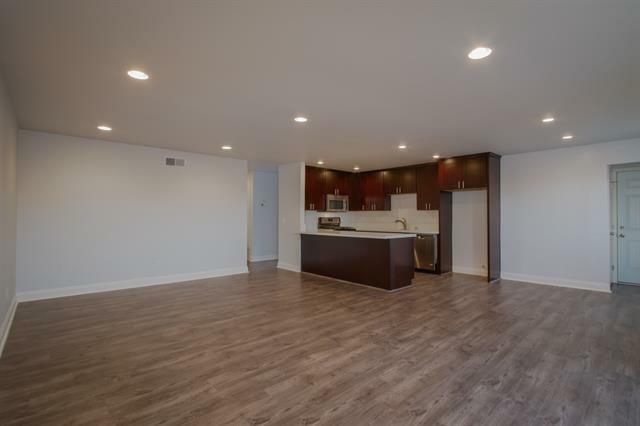 Open and spacious floor Plan. Southwest views from master deck. New paint, new laminate floors and new light fixtures. 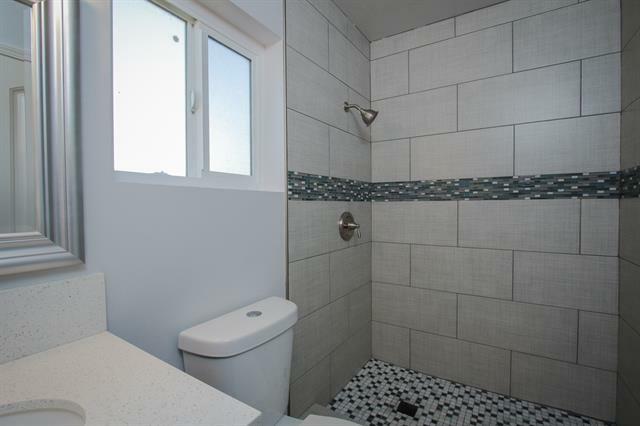 Beautiful tile surround tubs and showers in bathrooms. New vanities and tile floors. Large Storage shed in backyard. Call to see it today 619-436-9500 ! 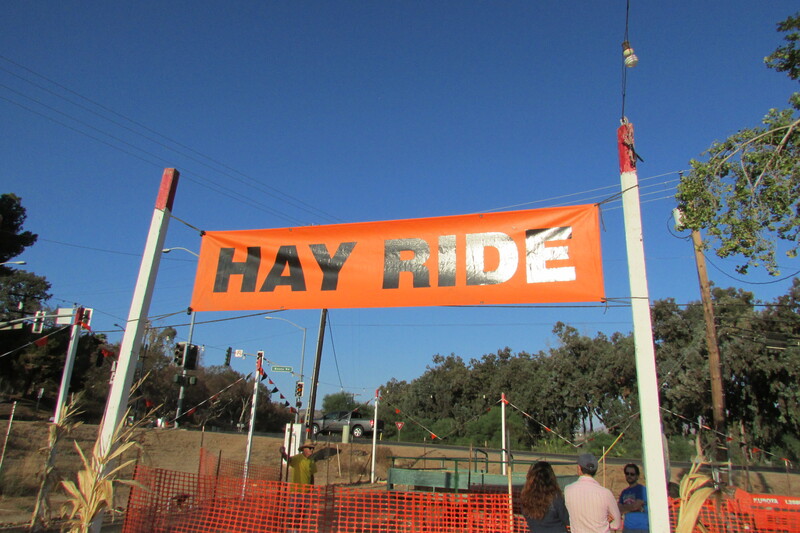 The fun annual tradition of the Bonita Pumpkin Farm is set to open October 1st at 9am. The farm will be open daily from 9 am to 6 pm through October 11th. Then it will be open daily until 8 pm through October 31st. 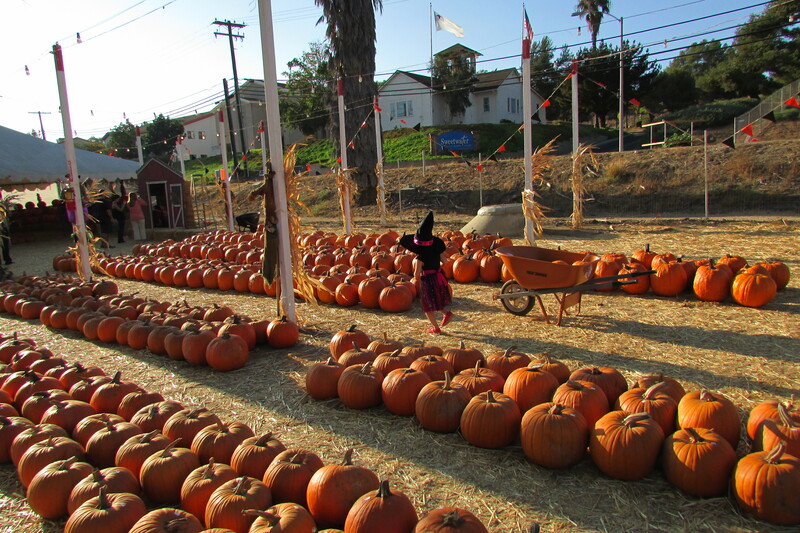 People can choose their own pumpkin at the farm and each pumpkin is individually priced by size. 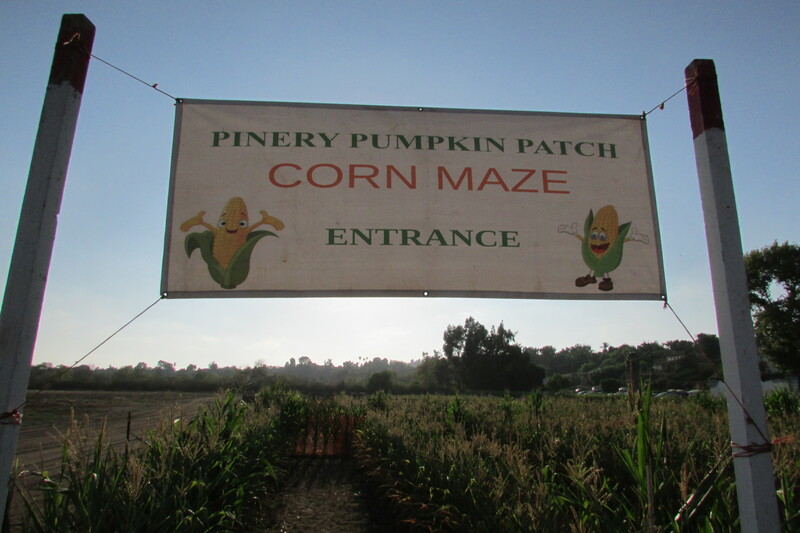 Among other activities at the Bonita Pumpkin farm are tractor hay rides, farm animals and a corn maze. Bring some snacks as there is also a picnic area where you can enjoy the pleasant San Diego fall weather. Admission and parking is free. Join the family fun in Bonita! San Diego Home Values – San Diego Market Conditions – Mira Mesa Home Prices – 92126. Prices of homes sold in Mira Mesa were up last month nearly 5% when compared to the same time last year. The median price of homes that sold in February was $420,000 and there were a total of 57 homes sold in Mira Mesa. Inventory of homes for sale in Mira Mesa last month was down 49% when compared to last year! Currently there are 51 homes for sale in San Diego 92126 (Mira Mesa) and there are 68 pending sale. The median price of homes currently available for sale is $469,888 and the pending homes for sale in Mira Mesa median price is $469,500. To get in an depth look at the market for real estate in Mira Mesa, contact me today! See all the currently available homes for sale in Mira Mesa here. Find out the current market value of your San Diego home here. Solana Beach – Solana Beach Home Prices & Market Report – 92075 – Home prices of Solana Beach homes sold took a big jump last month. The median price for sold homes in Solana Beach was 31.5% higher than the prior February. Inventory of homes for sale was very low compared to the prior year, down 47.5%! Currently there are 30 active Solana Beach home listings and 21 pending sale as of 3/12/15. See all the homes for sale in Solana Beach today by clicking here. Get a free Solana Beach home valuation here. Chula Vista – Otay Ranch Home Prices Market Report – 91913 – Home prices in east Chula Vista Otay Ranch remain steady, the median price of homes sold last month was $355,000. The median listing price of homes currently pending sale in Chula Vista 91913 is $409,900. Inventory of homes for sale in Otay Ranch remains low with inventory last month 45% lower than February 2014. 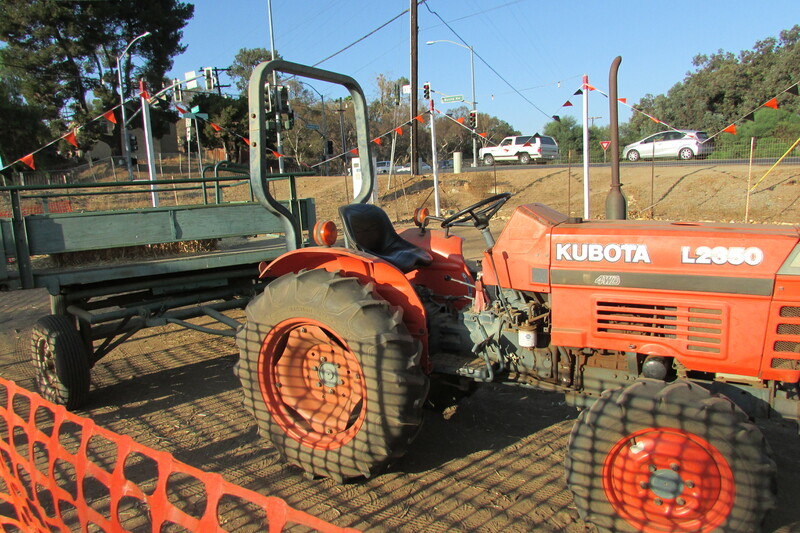 Currently there are 104 homes for sale in Chula Vista 91913 and 103 homes are under contract. Get the latest personalized market information whether you are thinking of buying a home in Chula Vista or selling a home in Chula Vista, just contact me. 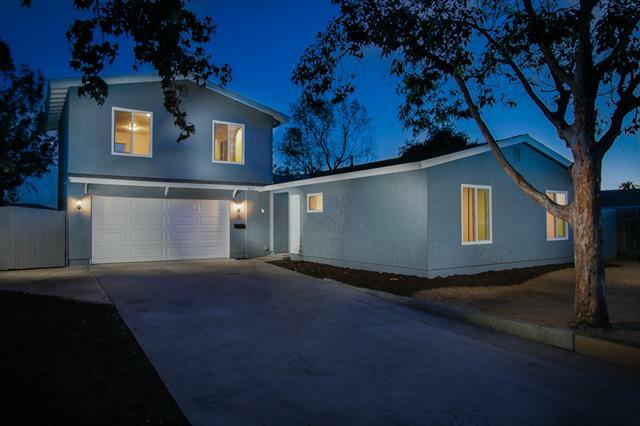 See all the homes for sale in Chula Vista 91913 today by clicking here. La Mesa – La Mesa Home Prices and La Mesa Home Market Report– 91941 – Home prices in La Mesa 91941 are currently 2.5% higher at the end of February 2015 compared to the same time last year. The median price of homes sold in February in 91941 was $520,000. The number of homes sold in La Mesa 91941 was 19 during last month. Inventory of homes for sale last month lower by nearly 44% versus the same month in 2014. As of 3/12/15 there are a total of 53 homes for sale in La Mesa 91941 and 66 homes are currently under contract. Get a personalized analysis of the market whether you are buying a home in La Mesa or selling a home in La Mesa, just contact me! 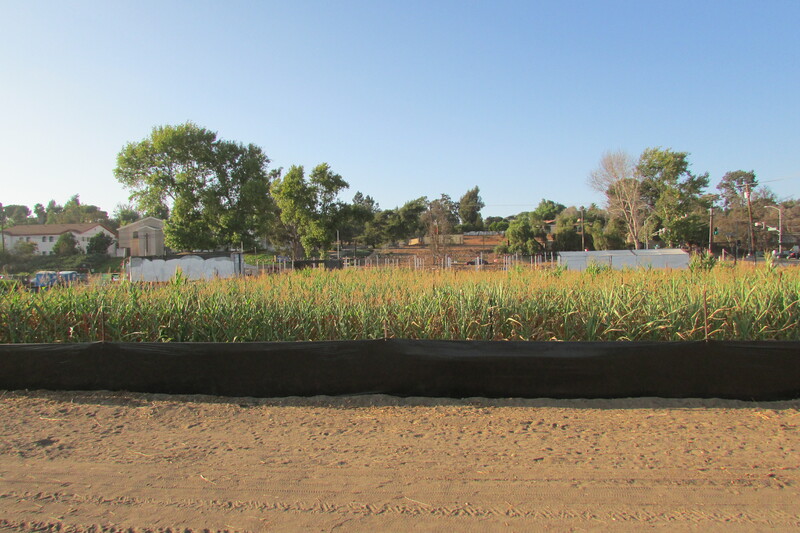 Homes for sale in La Mesa, Ca. Happy Easter from San Diego!